If Lake Street Dive were, in fact, the dive bar for which they were named, it would be the kind of place that served a little bit of everything. Whether you’re in the mood for something velvety and decadent or zesty and flavorful, you can find it with Lake Street Dive. The classically trained four-piece band from Boston is comprised of Rachael Price (lead vocalist), Mike “McDuck” Olsen (trumpet, guitar), Bridget Kearney (upright bass), and Mike Calabrese (drums). They grew up playing music from a young age and were heavily influenced by the kind of music their parents listened to: The Beatles and Motown, among others. One way or another, they found their way to jazz which they were all studying at the New England Conservatory of Music when they met. Almost 14 years later, they’re still saying yes. The band really stepped into the public eye and gained recognition from their YouTube cover of the Jackson 5 song “I Want You Back” that was filmed on a Massachusetts street corner as a part of their cover album Fun Machine (2012). “We had made videos before that and they had done really well. It was just the right time to be doing that kind of thing on Youtube. People were into it. For this video, though, we had a friend who was into filming and so he set up a professional microphone and shot it for us and that made all the difference. We just went about our business, and really committed to our music, and that’s when it went viral. It felt like everything became fruitful in response to our commitment,” said Price. Since then, Lake Street Dive has put out two records, Bad Self Portraits (2014) and Side Pony (2016). They have also been featured on The Colbert Report, Conan, The Late Show with David Letterman, and The Ellen Degeneres Show in addition to at a variety of festivals and shows around the US, Europe, and Australia. Regardless of the venue or the occasion, the goal of the music is always to connect with the audience. On nearly every tour the band intentionally chooses a good mix of small towns and big cities to showcase their music. The band has visited Charlotte several times and North Carolina more times than that. This time, they’ll be bringing with them some new music. Despite their ever-expanding and well-deserved fame, Lake Street Dive continues to serve up new and inventive music with unwavering genuinity. They have grown a lot since their early days making music on street corners, but they haven’t outgrown that home-brewed love for making music together. 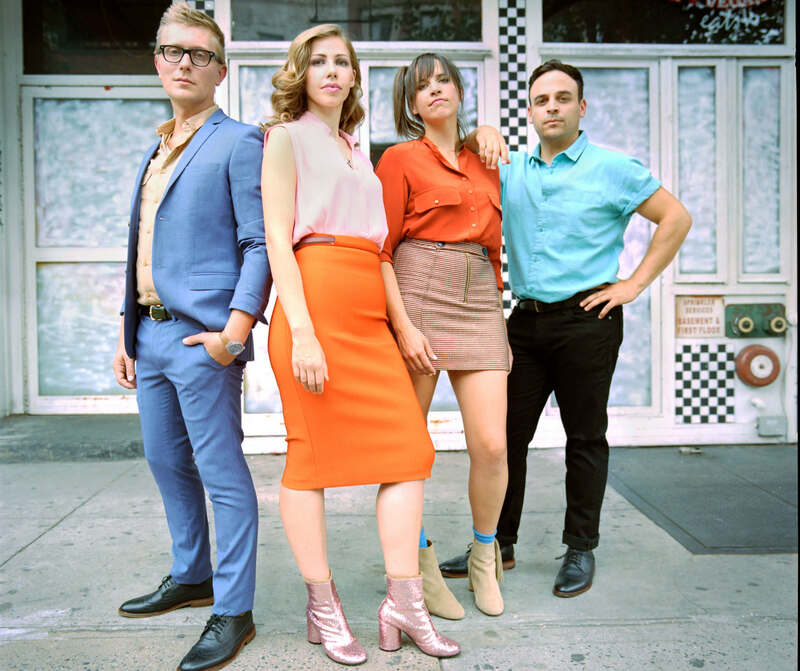 See Lake Street Dive in Charlotte on Thursday, January 10 and check out the remaining 2019 tour dates.